This page documents data for Dautzenberg & Fischer (1905), such as genera and species attributed to that publication (including known misspellings, misidentifications, and other unavailable names) as well as taxonomic opinions, if available. Taxonomic opinions refer to uses of genera and species as valid and invalid in that work. Dautzenberg, P. & H. Fischer. 1905. 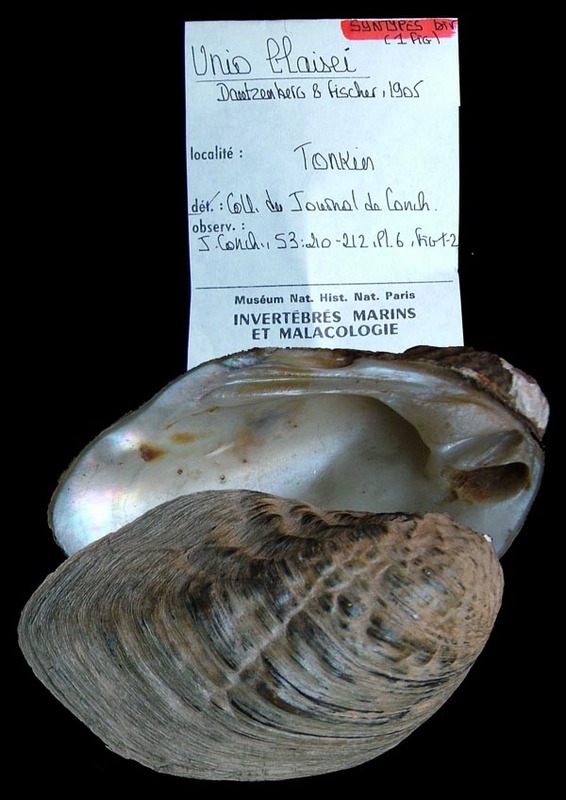 Liste des mollusques récoltés par M. le Capitaine de Frégate Blaise au Tonkin, et description d’espèces nouvelles. Journal de Conchyliologie 53: 85-234. Dautzenberg & Fischer, 1905, J. de Conch. 53: 196. 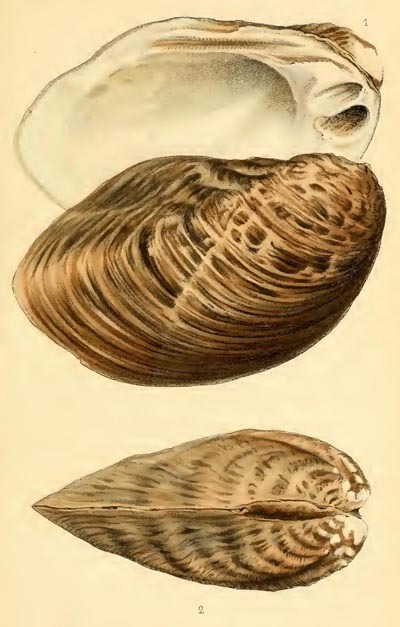 Dautzenberg & Fischer, 1905, J. de Conch. 53: 202. Haas, 1910, Conch. Cab. 9 (pt. 2, h. 41): 44, pl. 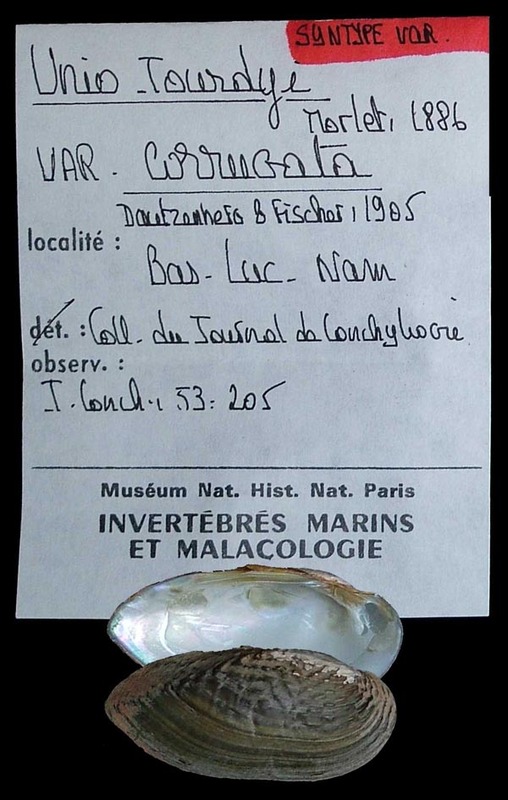 4b-c.
Dautzenberg & Fischer, 1905, J. de Conch. 53: 230. Dautzenberg & Fischer, 1905, J. de Conch. 53: 205. Dautzenberg & Fischer, 1905, J. de Conch. 53: 209. Dautzenberg & Fischer, 1905, J. de Conch. 53: 210, pl. 6, figs. 1-2. Type(s): SYNTYPES MNHN_MP_1551, Bas Luc Nam, Village de Van Ien, Tonkin. ‘von Martens’ Dautzenberg & Fischer, 1905, J. de Conch. 53: 209. Unio (Quadrula) blaisei n. sp. Unio (Quadrula) leai var. ponderosa n. var. Unio jourdyi var. corrugata n. var.